Are you ready to experience the ideal working environment at Rakhoi Company? 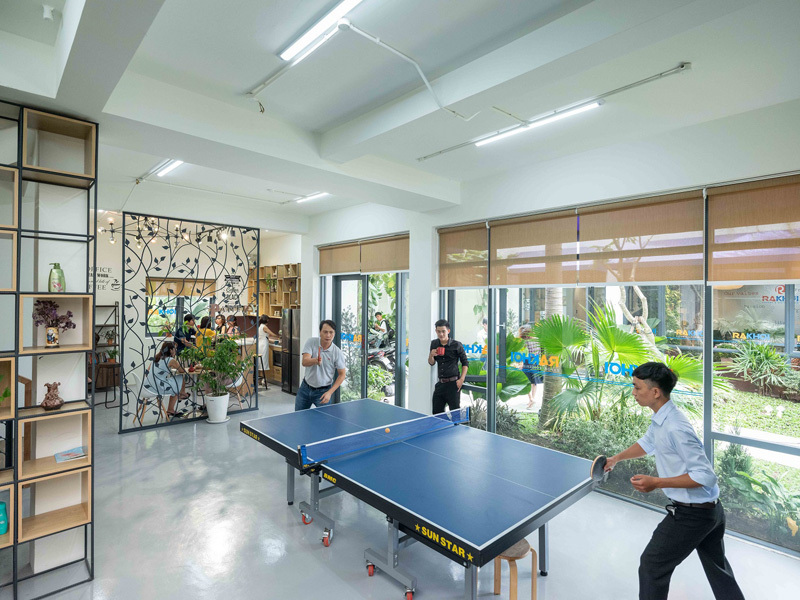 The working environment in Rakhoi is a place where you can play table footballs, ping pong with colleagues after hours just like other famous companies in the world such as Google, Facebook. This is where staff can sit around a round table with a series of storms of ideas and work together to find solutions to problems. For some people the ideal working environment is that you can sit alone, in a quiet space that can concentrate your work. Most people go to work thinking of a complete job. a good place to work, a place where they can pursue their own passions. The perfect working environment of each person is different, your ideal is not the same as the ideal of others. So at Rakhoi company is the perfect working environment of people or not? However, there are certain criteria to be aware of what an ideal working environment is. Here are some criteria to evaluate an ideal working environment. This is probably the first criterion of each person when choosing a job for themselves. There are many criteria that each person sets for himself when it comes to compensation and welfare. There are people who just want a competitive salary, but there are also people who want a high salary that fits their competencies. 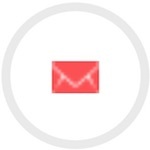 Rakhoi meet certain criteria such as good welfare, competitive pay, stable job, attractive bonus, regular income, attractive earnings. When you lose half of your life to sticking to work, what you want to do at work is the opportunity to grow. You can not just do a boring job without future development. In contrast, an ideal workplace must have a clear career path, an enjoyable job with varied experiences, and professional training to give you the skills to do. 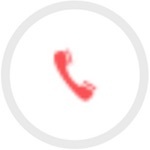 meeting the requirements both domestically and internationally. And especially where you cultivate your work skills so that you can promote your career. At Rakhoi company, you will experience a variety of different jobs that bring a lot of experience and ability to handle your work and life. This is one of the important criteria for evaluating an ideal working environment. You certainly will not want to work in an environment in which co-workers, subordinates and colleagues are not in sync or contradictory. Conversely, you will not be able to refuse to work in a fair and respectable environment, professional in communication as well as work. A dynamic, creative, open and friendly environment, trust and transparency, solidarity and cooperation will be an ideal environment for employees to work, dedicate themselves and always to be honored. As Jack Ma has said: “Before the age of 30, follow someone. Come to work at a small company. Often a large company is a good place to learn workflow. You are part of a great machine. But when you go to work at a small company, you learn to love, learn to crave, learn how to do many things at the same time. So before age 30, it is important not to follow any company but to follow the boss. That is very important. A good boss teaches us very differently. ” That shows the importance of a leader. They are not just the company leaders, they are the ones who inspire you and you can learn a lot from the leader. A leader must have a clear strategic vision, be able to communicate well with employees, connect with employees, connect well to departments, and effectively structure business. 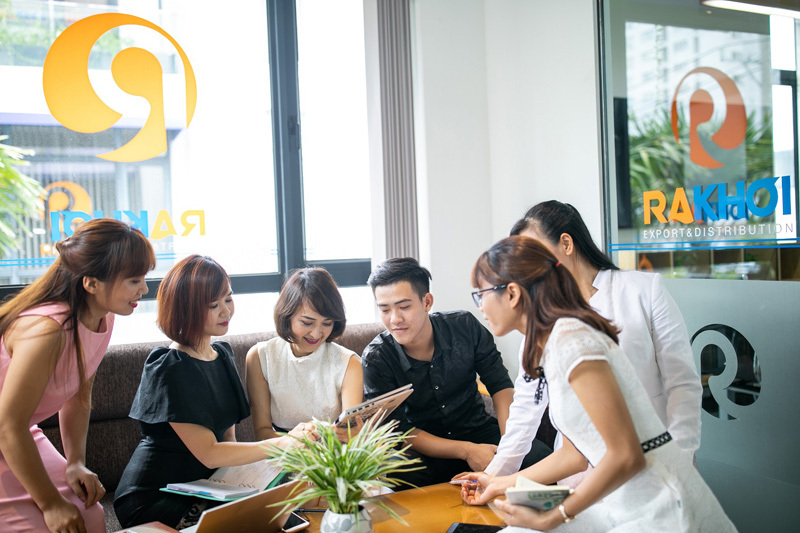 Therefore, the management of Rakhoi company always update new knowledge in management, optimizing technology so that all employees always feel dedication and work in young and dynamic environment. Here comes the harmony between your work and your daily life. An ideal working environment will allow you to harmonize both. 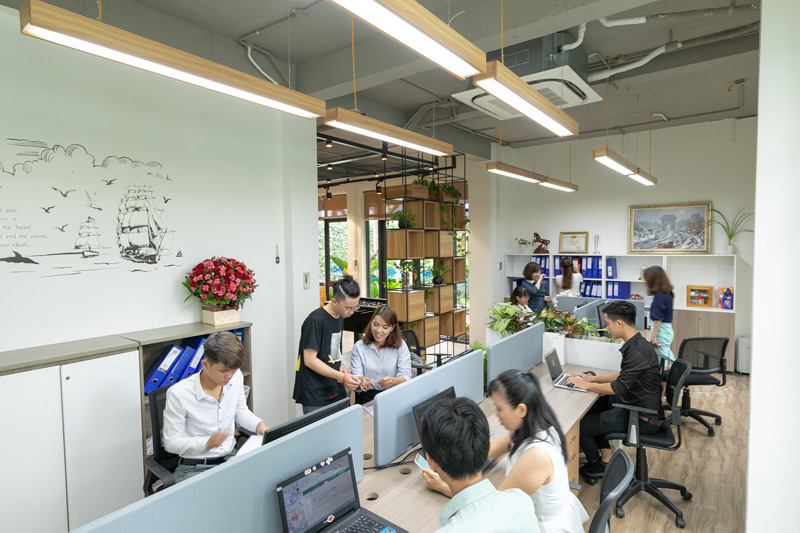 The ideal working environment will not squeeze out your power with a huge workload that will leave you with no time for family, which is not a lackluster working environment, lack of protective equipment. In contrast, it must be a safe work environment, workload in control, flexible work. equipment and support staff, financial support work and life, help you have better time to care for your family and yourself. The leadership of Rakhoi focuses on building the ideal values ​​for a friendly, quality working environment. They always create a good conditions so that all employees have the opportunity to develop their personal capabilities as well as building strong cultural values ​​that reach out to the world.